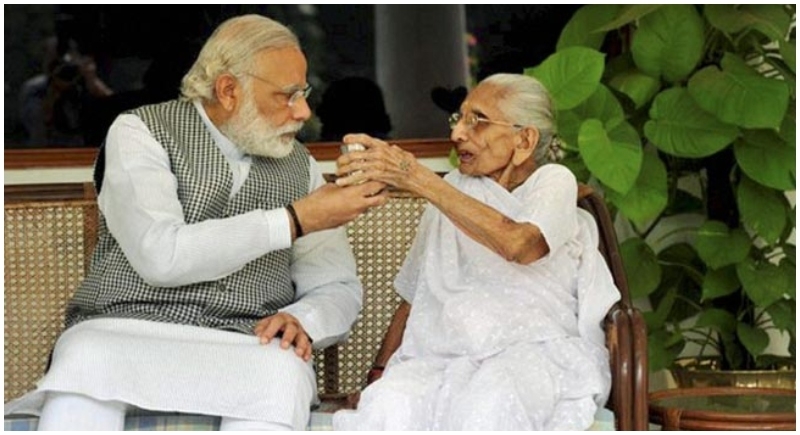 New Delhi, February 4: ‘Dekh bhai, I don’t understand what you do, but promise me you will never take a bribe, don’t ever commit that sin.’ The words came from a mother who wanted her son to serve the nation with full sincerity and honesty. 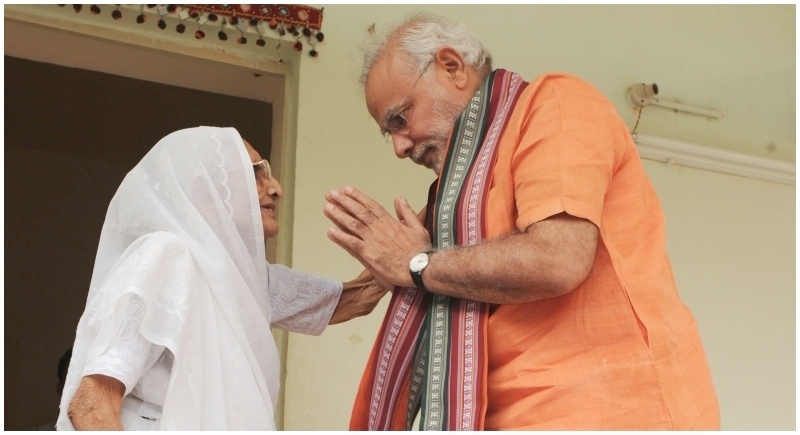 “I think the bigger milestone for her, was when I became CM. 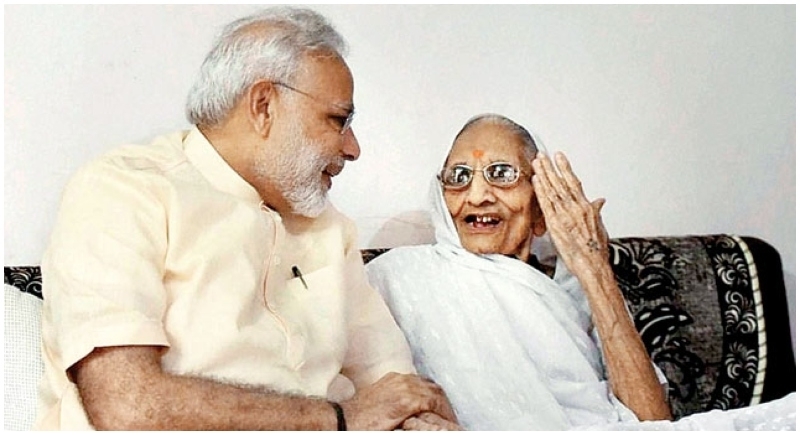 Before taking the oath, I went straight to see her in Ahmedabad, my mother just looked at me, hugged me and said, ‘The best thing is that you will be back in Gujarat now!’ said Prime Minister Narendra Modi in his candid interview sharing his rare unsaid moments. 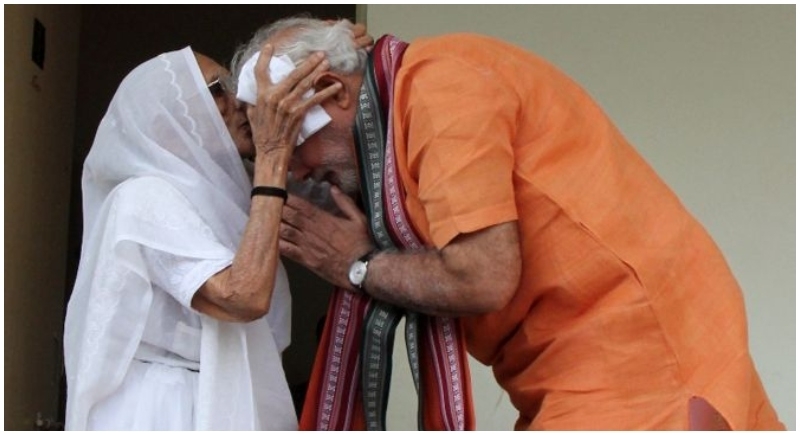 After that she said, ‘Dekh bhai, I don’t understand what you do, but promise me you will never take a bribe, don’t ever commit that sin.’ Those words really impacted PM Modi because of the generosity and courage to fight for the nation was inherited for who has lived in poverty her entire life and who has never had material comforts, during an abundant and celebratory time, his mother asked him to not take a bribe.